The stunning escape of Joaquín “El Chapo” Guzmán from a maximum-security Mexican prison last Saturday was a timely reminder that the drug trade is not just a colorful background setting for popular American TV shows and movies. It is, in fact, a violent, deadly business populated by men (and even a few women) who kill not only indirectly, through the distribution of their toxic products, but also directly, through hired gunmen who intimidate and murder rivals, government officials, and often, innocent bystanders. 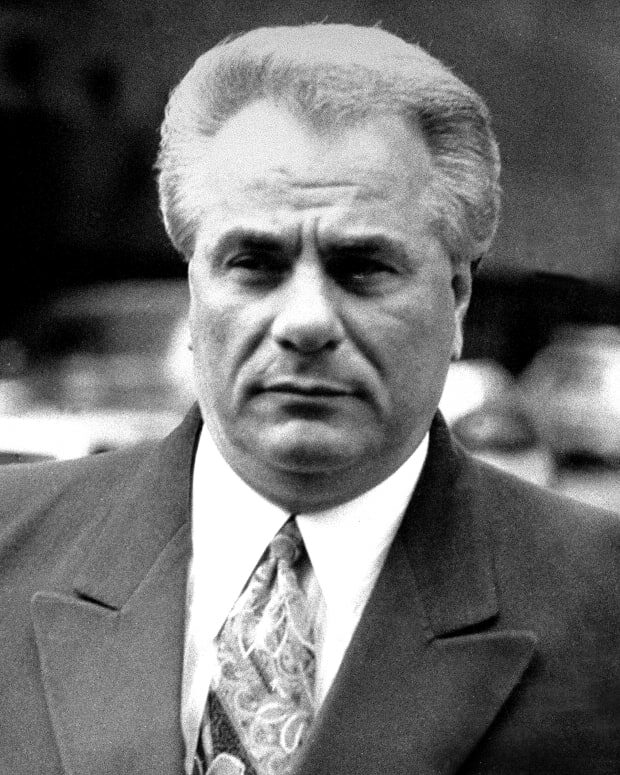 Today, we take a brief look at five of the most notorious drug traffickers of our time. Joaquín Archivaldo Guzmán Loera, the man who became known as “El Chapo” (“Shorty”), certainly looks unassuming: 5’6” tall, middle aged, average looks. But his unremarkable appearance is deceptive. Guzmán is the kingpin of the Sinaloa Cartel, the source of the largest percentage of drugs imported into the United States every year: cocaine, marijuana, methamphetamine, and heroin, all delivered by the ton through elaborate land and air distribution channels. Guzmán seemed fated for the drug trade. His uncle was one of the original Mexican drug smugglers, and young Joaquín was soon involved in the family business. He rose to prominence in the cartel quickly, as internecine fighting claimed rivals both within the cartel and without. In 2006, violating a pact between cartels, Guzmán ordered an assassination that spurred what has come to be referred to as the Mexican Drug War. This conflict between cartels has resulted in over 60,000 deaths and 12,000 kidnappings. Along the way, Guzmán has become a billionaire and one of the most powerful men in the world. The law caught up with Guzmán from 1993 to 2001 when he was arrested and imprisoned. But he made himself comfortable in jail, through bribery and intimidation, until his eventual escape (which involved the bribing of 78 people and cost him over $2 million to engineer). Arrested again on February 22, 2015, it wasn&apos;t long before El Chapo made his second escape from a maximum-security prison on July 11. How did he do it? He slipped through a hole under the shower in his cell and escaped through a mile-long tunnel that led to a construction site on the outside. Following Guzmán&apos;s headline-grabbing escape, headline-grabbing Republican presidential candidate Donald Trump didn&apos;t waste any time tweeting about it. 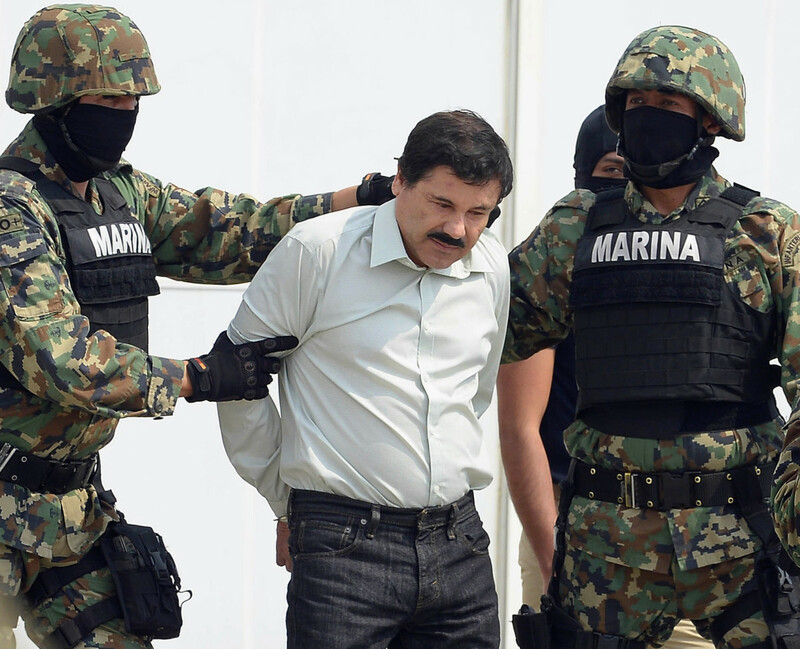 "Mexico&apos;s biggest drug lord escapes from jail. Unbelievable corruption and USA is paying the price. I told you so," Trump tweeted, alluding to controversial remarks about Mexican immigrants that he made during his presidential campaign launch. El Chapo allegedly responded to The Donald through what is believed to be the drug lord&apos;s official Twitter account. The profanity-laced tweet read: "Keep f**king around and I’m going to make you swallow your f**king words. . ."
While Trump beefed up his security and said the FBI is investigating the threat, El Chapo was busy on the run and Mexico was offering a $3.8 million reward for information leading to his capture. UPDATE: On January 8, 2016 Mexican president Enrique Peña Nieto announced via Twitter that authorities recaptured the drug lord. If one man could be said to represent the idea of a “drug kingpin,” that one man would be Pablo Escobar. While running the Medellín Cartel out of Colombia in the 70s and 80s, Escobar’s ruthless tactics ensured a steady flow of cocaine into America. Some sources estimate that 80% of the cocaine imported into this country came through Escobar’s enterprise, some 15 tons per day at its peak. Escobar became one of the world’s richest men (with an estimated worth of nearly $10 billion) through eliminating rivals and fostering corruption within the Colombian government. Officials who didn’t bow to bribery often met violent ends. He assassinated candidates for office, judges, police officers, and reporters. He planted a bomb on an airplane to kill a candidate for president; the candidate was not on the plane, but 110 innocent people were. Ultimately, Escobar would be responsible for the deaths of over 4,000 people. Escobar’s acts of domestic terrorism eventually turned public opinion against him, despite his attempts to court public favor with philanthropic activity. By the time he was gunned down while fleeing across rooftops from government soldiers, his reputation was as riddled with holes as his dead body. His fame, however, has outlived him. Last week, Netflix announced plans to film a TV series based on his life, and upcoming films featuring Benicio Del Toro and John Leguizamo as Escobar are already in production. Not all drug kingpins are men. One of the most ruthless drug “queenpins” of all-time was Griselda Blanco, nicknamed “La Madrina,” or “The Godmother.” Blanco was one of the key figures in the Medellín Cartel and has been credited with being a mentor to Pablo Escobar, who would eventually become her enemy. 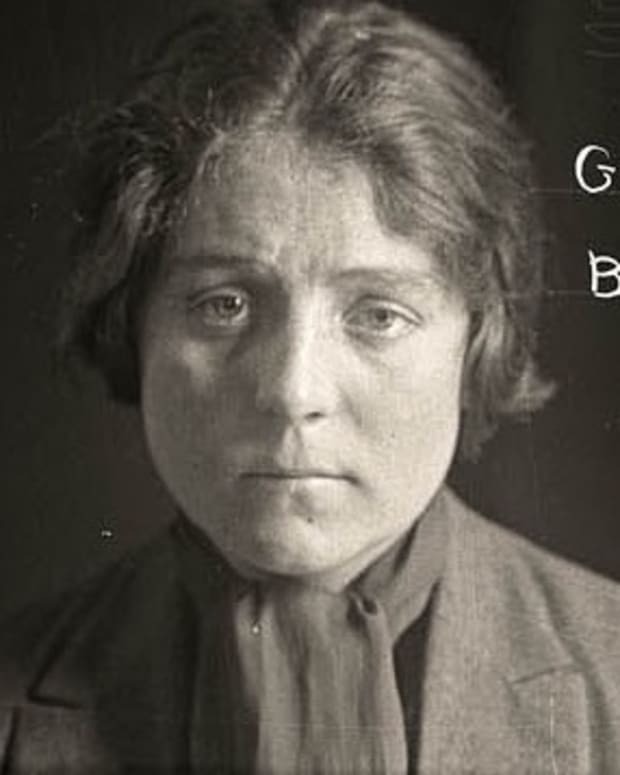 Blanco first made her name by developing bras and girdles designed to hide smuggled cocaine. She left Colombia in the early 70s and settled in Queens, New York, where she set up a large-scale operation. In 1975, she was indicted when the government intercepted a huge cocaine shipment. Blanco fled back to Colombia, but it wasn’t long before she returned, this time to Miami. In the 80s, Blanco painted Miami white and red: white with cocaine and red with the blood of drug rivals. One favorite method included drive-by shootings via motorcycle. Miami experienced a wave of Blanco-related crime, including a submachine-gun attack at a mall. 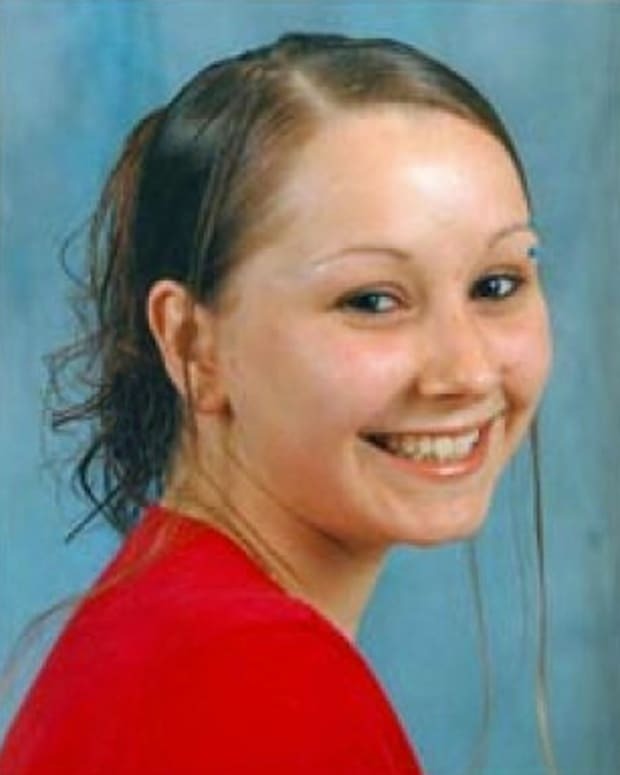 Blanco instigated anywhere between 40 and 250 murders, including a few personal ones (she shot one of her husbands at point-blank range over a drug deal). Eventually, Blanco was imprisoned, but that didn&apos;t stop her; on the inside, she plotted to kidnap John F. Kennedy, Jr. in a plan that was foiled only by an insider’s betrayal. Blanco reveled in her “godmother” status, going as far as naming her youngest son Michael Corleone after the character in The Godfather. Like a character in a movie, however, she would have an ironic end. 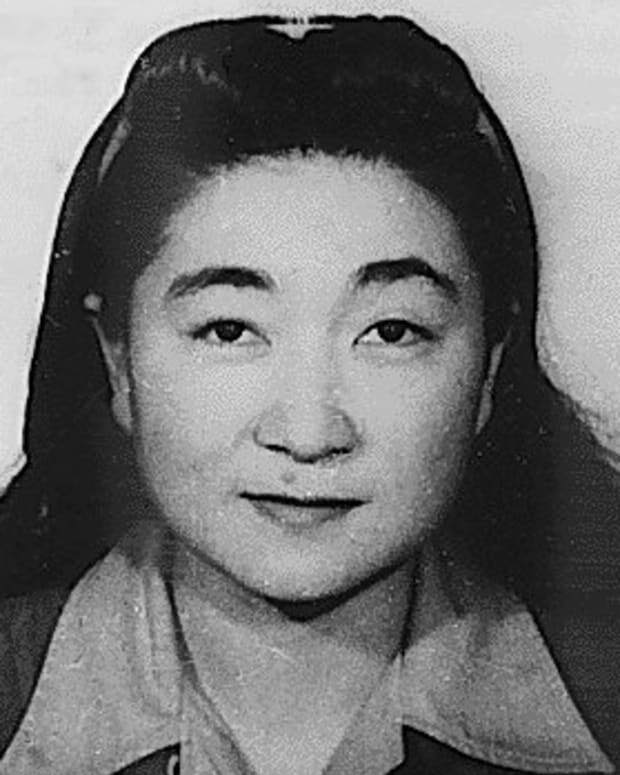 She was gunned down in front of a butcher’s shop by an assassin on a motorcycle, murdered by the very same method she had so often used to dispatch her own enemies. Like certain mafiosos, it helps to have a memorable nickname if you’re going to be a drug kingpin. Osiel Cárdenas Guillén has one of the grimmer ones: “El Mata Amigos,” or “The Friend Killer.” Cárdenas earned the sobriquet by murdering his friend Salvador Gómez, who was in line to assume control of the Gulf Cartel in 1996. Needless to say, the Gulf Cartel soon had a new top man. The U.S. Border Security Handbook describes the Gulf Cartel as “particularly violent,” and under Cárdenas’s leadership, it expanded its reach. He infiltrated the formerly incorruptible Mexican Special Forces branch of the military and amassed a private mercenary army that protected his interests and enforced his will. This army eventually became known as Los Zetas (“The Zs”), a brutal group more likely to behead an official than bribe him. With such an organization at his beck and call, Cárdenas’ cartel became one of the most powerful drug trafficking organizations in the world. Cárdenas seemed to be unstoppable until he threatened a pair of DEA agents sheltering an informant. 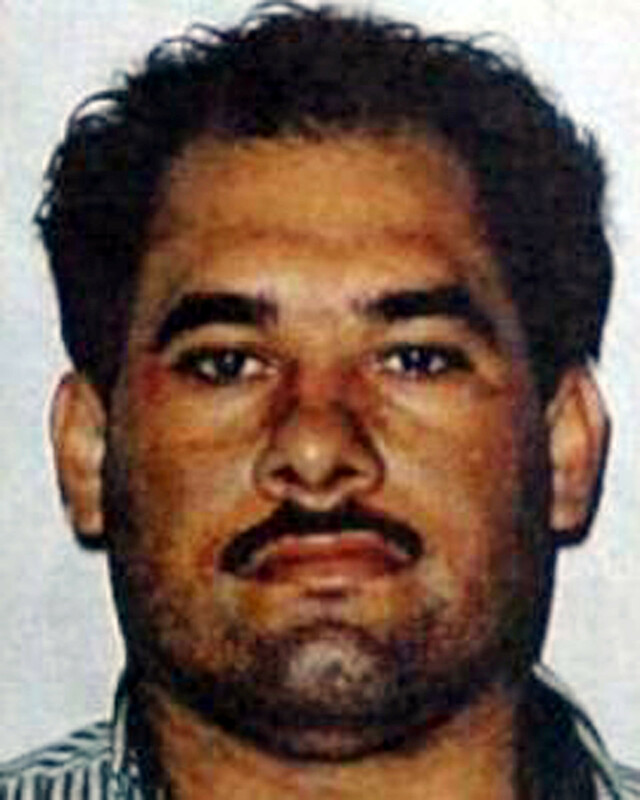 The might of the U.S. government was provoked, and in 2003, Cárdenas was captured and extradited to the U.S., where he still resides in a Texas prison. Los Zetas have since broken off from the Gulf Cartel, and their role in Mexico’s drug war has only intensified since Cárdenas&apos; arrest. Although a large proportion of drug traffickers come from Central America, the United States has had its share of homegrown drug kingpins. There was “Freeway” Ricky Ross, one of the men most behind the crack epidemic of the mid-80s; “Nicky” Barnes, known as “Mr. 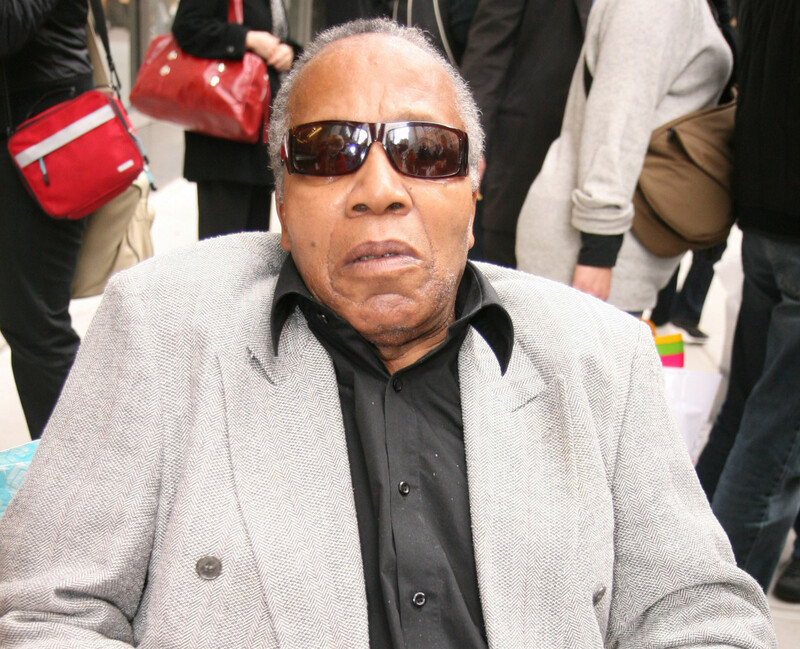 Untouchable” (he wasn’t); and Jemeker Thompson, the “Queen Pin.” Possibly more notorious than all of them is Frank Lucas, who during the early 70s distributed his “Blue Magic” heroin throughout Harlem. 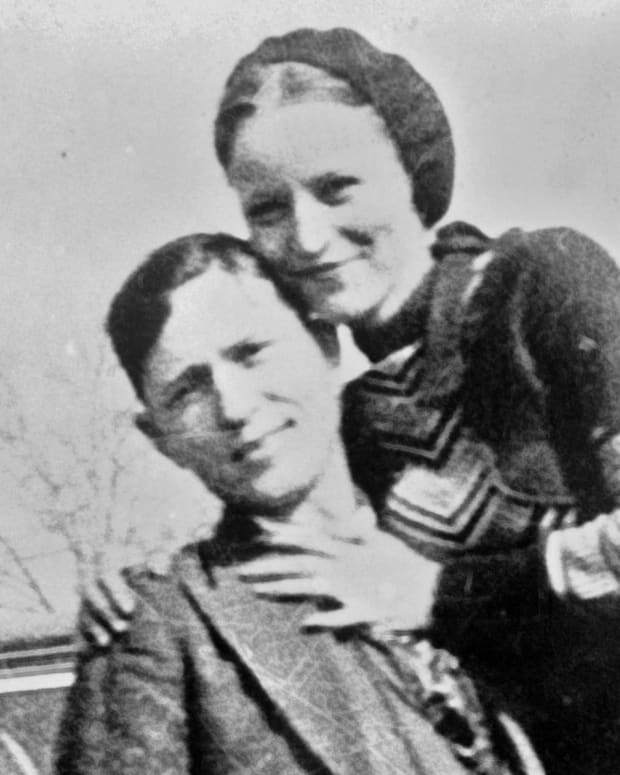 Originally from North Carolina, Lucas arrived in New York and soon got involved with local gangster “Bumpy” Johnson. After Johnson died, Lucas saw an opportunity to move into the drug trade that had up to that point been dominated by the Italian mafia. Using military contacts overseas, he established a distribution network directly from Southeast Asia. Poppies were grown and processed into heroin and flown in military planes back to the U.S. (Lucas himself has asserted that heroin was sometimes packed into the coffins of soldiers being flown back from Vietnam). 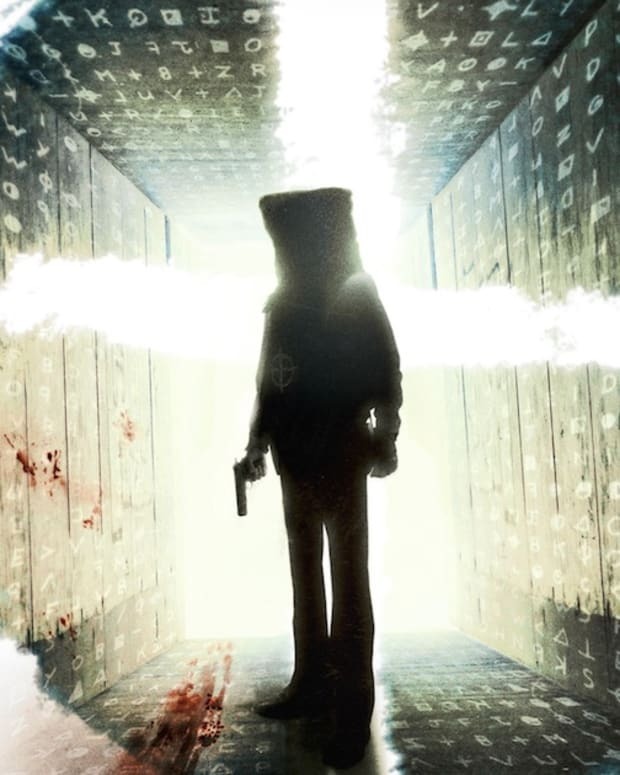 The purity of the heroin, combined with the violent tactics of Lucas towards competitors and the corrupt New York City police force of the early 70s, ensured that Lucas was soon making millions of dollars a month. Police corruption would lead to a probe, which would eventually lead to Lucas. 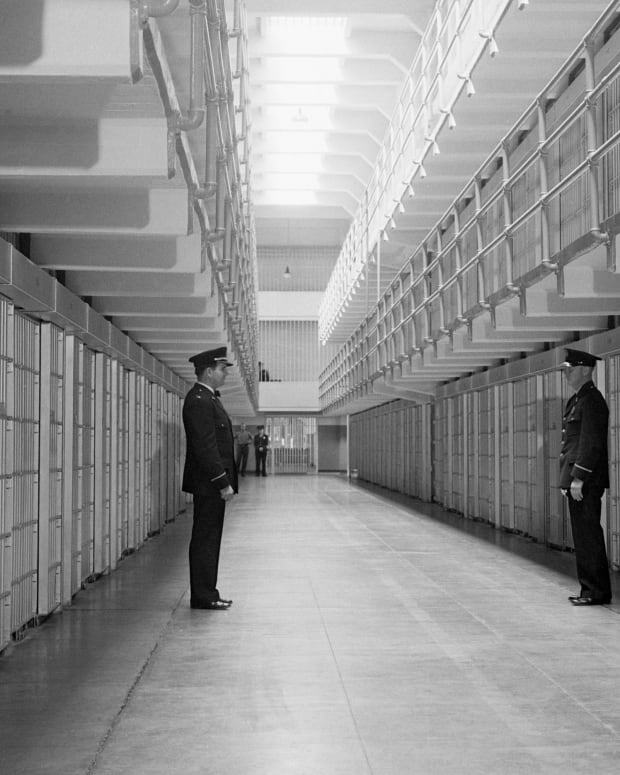 He went to jail, but turned government informant, which lessened his sentence. He lost all of his money, but he gained his freedom. His story was later told by Hollywood in the movie American Gangster, starring Denzel Washington. 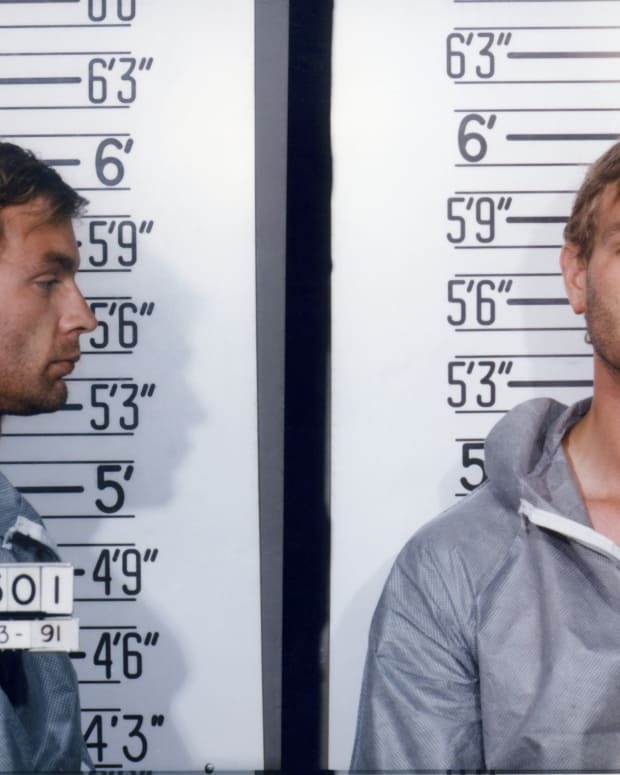 Although the film isn’t very accurate, and some have accused it of making Lucas seem noble, it stands as evidence of America’s fascination with its most well-known drug kingpin.